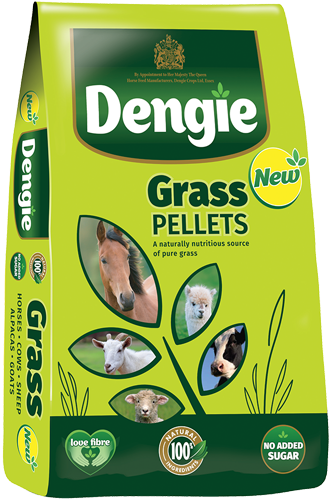 Alongside our popular chopped fibre feeds, Dengie offer a range of pelleted fibres as an alternative or complementary feed. 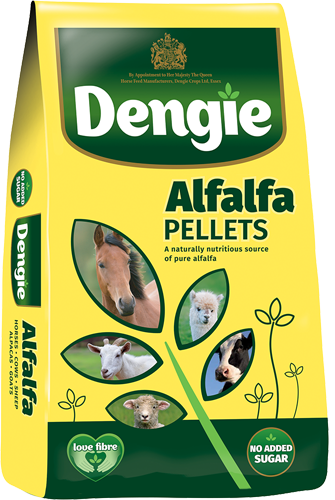 Pellets can be beneficial for a number of reasons, from providing an added interest for fussy feeders to soaking the pellets for older horses and ponies that struggle to chew the chopped fibres. 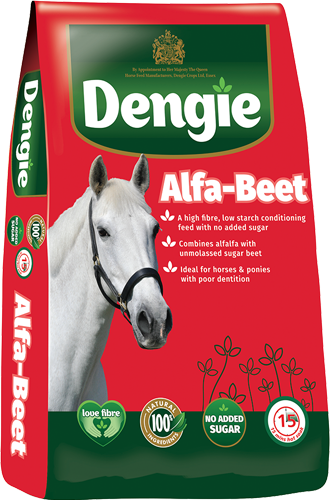 All of our pelleted fibres are free from artificial flavours, preservatives, molasses, straw, binders and fillers. They can also be fed to goats, sheep and alpacas.